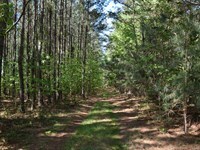 Coveted proximity to Ft. Valley, Perry, Warner Robins and I-75 still permits the privacy of country living. 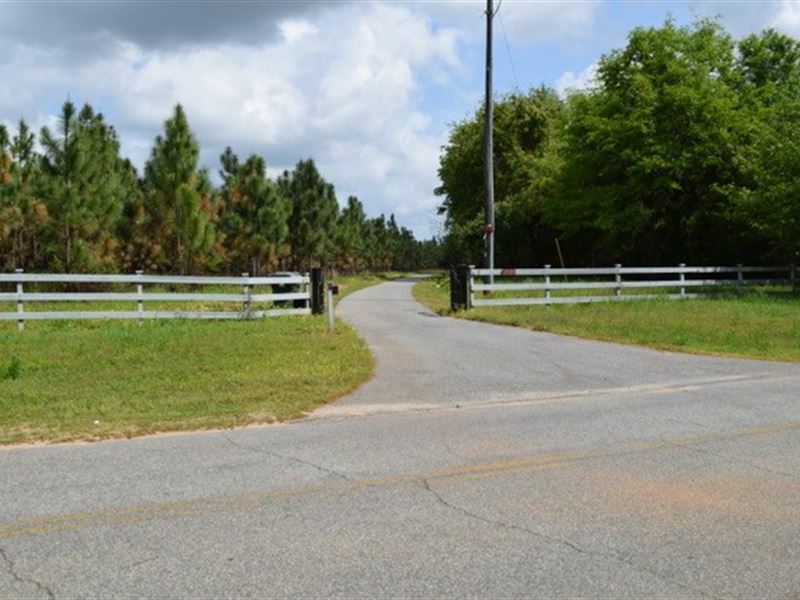 Situated at end of winding 1/2 mile paved tree lined lane are a main house/cabin, 2016 3 br 2 bath Fleetwood Home (super renters in place if desired), enclosed shop with guest room, multiple equipment shelters, etc. All power is underground and there are two wells. Approx. 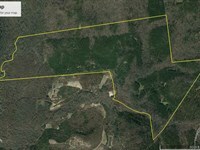 7 acres is in fenced pasture with room to expand. 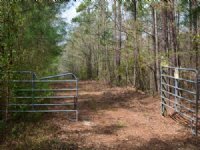 Timberland acreage is 22 (+-) acres 10-12 year planted Longleaf Pine along gated drive/entrance and approx. 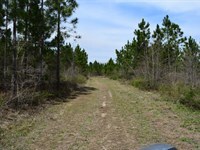 58 acres 2 year old Longleaf in more northern timberland location. 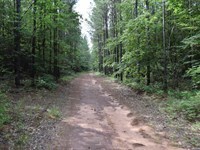 Balance of property is in natural mature hardwoods and natural regeneration. 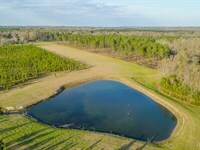 pond influence on north is waterfowl habitat and shared with adjoining owners. Deer hunting is excellent and turkeys use the property. When calling broker, please say, "I found your listing Pretty Urban / Country Place on FARMFLIP."